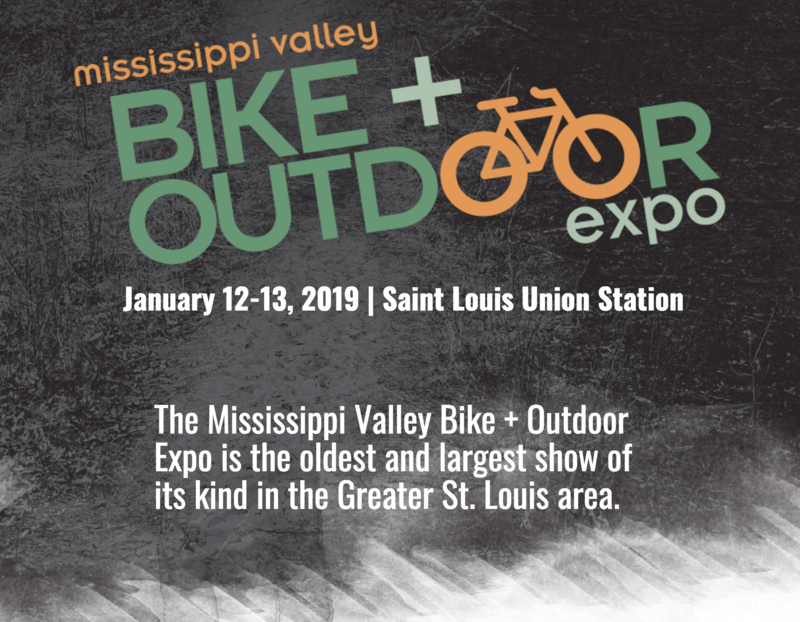 With more than 100 businesses and organizations selling outdoor gear, sharing information about upcoming adventures, and advocating for an improved recreation landscape, the 17-year-old Mississippi Valley Bike + Outdoor Expo is the premier consumer event and cultural gathering for the regional outdoor community. Browse 56,000 square feet of exhibition space, network with outdoor professionals and try your hand at on-site activities like our climbing wall and mountain bike demo course. The expo focuses on biking, running, hiking, climbing, paddling, camping and more, and features loads of giveaways, contests and special deals. In the meantime, we invite you to check out the show website for more information. You can also like their Facebook page to keep in the loop and hashtag #MVBikeExpo to see what people are saying about the event.